Supply chain managers are frustrated that compliance programs rarely achieve expected standards of excellence. For years supply chain managers have relied on certifications and after-the-fact audits to manage their partner networks. Certainly, some good comes from these programs. However, conversations with frustrated supply-chain managers and participants reveal that most fall short of the goal of creating a truly reliable and optimized network that delivers consistent high-quality products and services. It seems everyone would welcome a better way. Pursue excellence to achieve compliance. The comments of both vendor risk managers and trusted third parties point to the same underlying problem: Many smaller partners lack the basic organizational foundation they need to produce consistent quality. Audits, surveys, filling out paperwork, and training courses may help but they will not solve the underlying problem. Instead, channel managers need to refocus on helping partners develop the internal management systems they need to create, implement, and continuously improve the processes related to achieving channel excellence. Focusing on making program-related processes systematic is consistent with the way Certified Public Accountants perform a financial audit. Before testing the numbers, the audit team tests the organization’s internal accounting control systems. If the internal control systems are deemed reliable, then the financial output is deemed reliable. If the internal control systems are not reliable the audit is over. 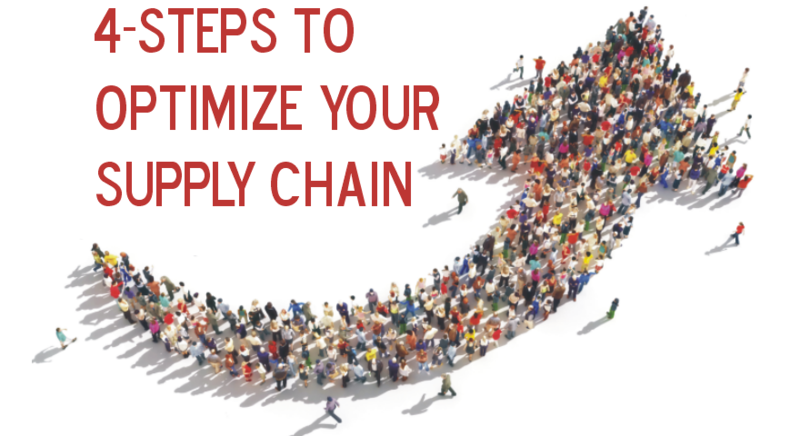 The same approach can be used to help optimize a supply-chain. Third-party risk managers should focus first on helping channel partners build effective internal systems related to the processes that are associated with delivering excellence to their mutual customers. Then, they should continuously monitor the processes to make sure they are being used and improved. Web-based asynchronous collaboration tools like ManageHub make ongoing monitoring easier to implement and more affordable than typical after-the-fact audits. ManageHub is online software that allows any organization to create a private, Baldrige-based leadership framework. Baldrige is recognized worldwide as the gold-standard of organizational excellence. 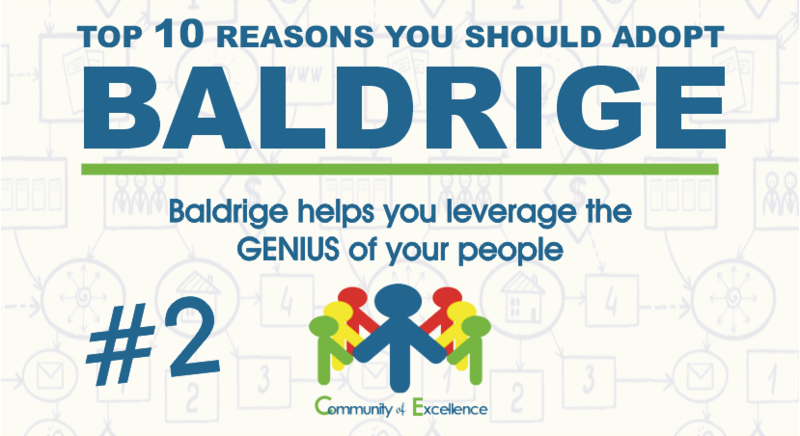 The largest companies have adopted the Baldrige framework to become better. Many have earned the prestigious Baldrige Award. ManageHub works by organizing the information of process teams, which are responsible for documenting, managing, and improving their own work. Each online ManageHub process workspace creates a virtual quality-circle where employees and outside coaches can work together to achieve process excellence. Vendor and channel managers can mandate which processes will be supported with ongoing monitoring and coaching. Obviously, they will focus on the processes directly related to serving their mutual customers. Coaching for excellence can be significantly less expensive than auditing for compliance. It helps change the perception of program requirements from a burden to a benefit. It also helps identify high-potential channel partners who are serious about building a business that can deliver consistent quality. The Alliance for Performance Excellence is putting this new channel management approach into practice. The Alliance is the outreach arm of the Baldrige Enterprise. The Alliance works closely with ManageHub to make it easier for any sized organization to benefit from Baldrige-based excellence. The Alliance-ManageHub approach to channel excellence re-imagines typical vendor certification programs that rely on after-the-fact audits (which are subject to gaming) and are often viewed as a burden by suppliers. Instead, the Alliance approach employs continuous monitoring of small and mid-sized business participants and offers ongoing feedback and support. The goal is to help each participating vendor become excellent. In addition to earning preferred vendor status, participants who demonstrate consistent quality and management maturity can be nominated to earn a ManageHub-Alliance Award for Excellence. (1) Success Score Assessment – Identifies gaps and benchmarks current capabilities using this Baldrige-based assessment tool. (2) Accelerator – A four-part, on-demand video workshop series that helps quickly and affordably fill gaps identified by the Success Score Assessment. (3) Continuous Monitoring – Helps organizations deploy and maintain excellence. (4) Award – Assessment and recognition. In addition to achieving supply chain excellence, participants should also experience the other benefits that typically accrue to organizations who adopt Baldrige-based excellence including increase in sales, profits, quality, customer satisfaction, growth, and a reduction in waste, stress, employee turnover. These types of benefits are well documented in the Baldrige 20/20 report available online. If you are a supply chain manager interested in learning how you can leverage the ManageHub Channel Excellence model to optimize your supply chain, please visit the following webpage and complete the contact form at the bottom of the page: https://www.managehubaccelerator.com/supply-chain/ An associate from the Alliance for Performance Excellence will contact you to discuss your needs. If you manage a security program and would like to use the ManageHub Security Success Score assessment, accelerator, and monitoring to optimize your trusted third-party network, please visit the following webpage and complete the contact form at the bottom of the page: https://www.managehubaccelerator.com/hunt-security/ An associate from Hunt Business Intelligence will contact you. Of course, if you have any questions, you can also contact me directly.